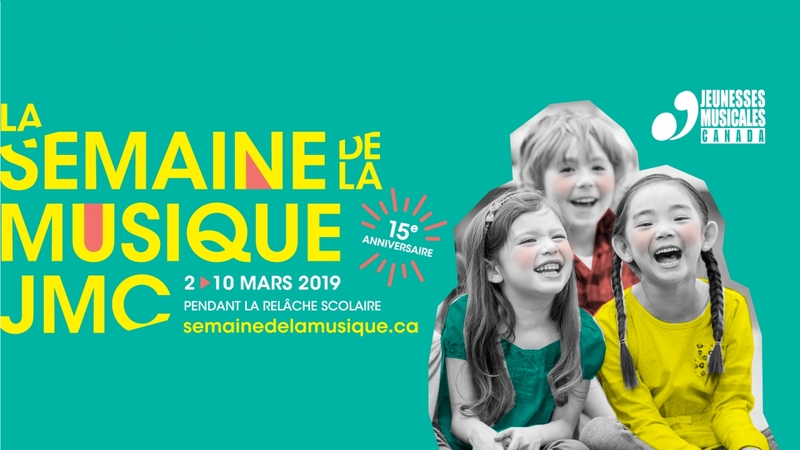 Experience March Break as a music fest for the whole family! 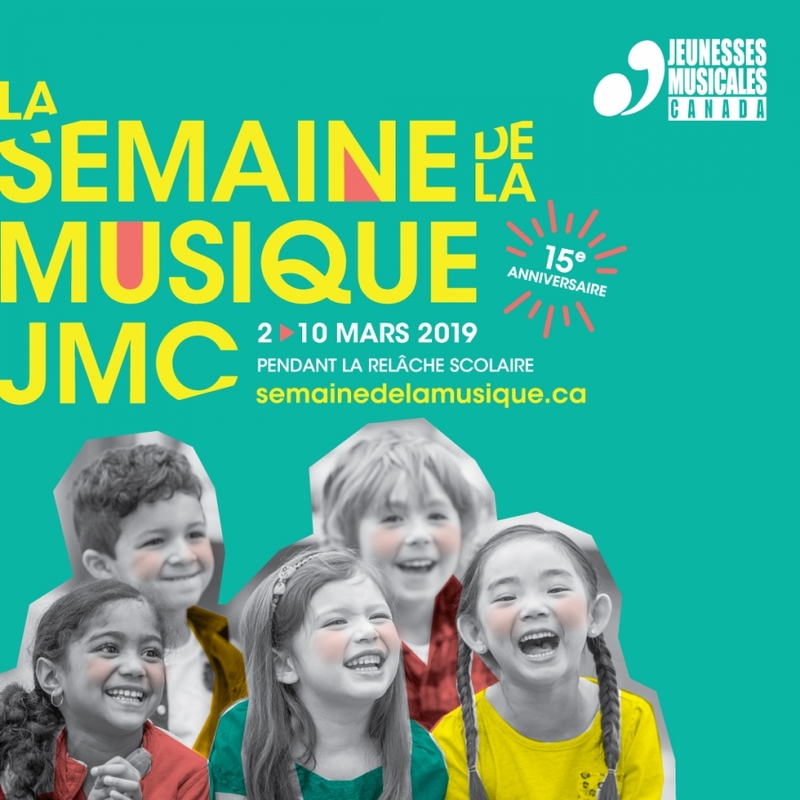 For 15 years, Jeunesses Musicales Canada, in collaboration with the City of Montréal’s Accès culture network, has invited 3 to 12 year olds and their families to attend its many concerts and music workshops during March Break. 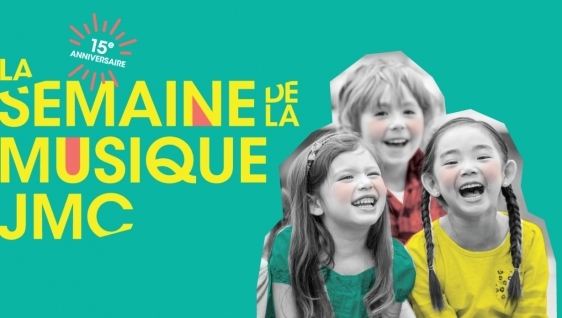 From March 2 to 10, over 40 mostly free concerts and music workshops will take place in participating cultural centres, libraries, and performance venues across Greater Montréal. Saturday March 2, 2019, from 7:30 to 10:30 p.m.
Dance the night away to sounds of the past while imagining the future! Come experience an evening of creativity and excitement. Kids and kids at heart will hit the dance floor and feel the rhythm of never-before-heard music while exploring futuristic fantasy through movement. Dress code: your pyjamas! This programming was made possible thanks to the generosity of Mr Peter Symcox.